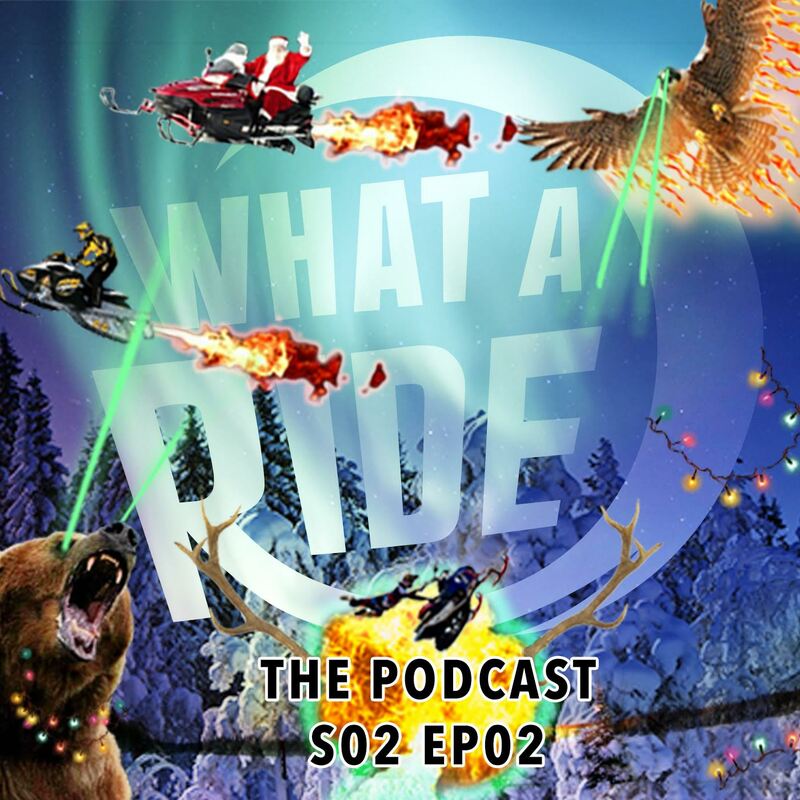 The What A Ride Podcast: Season 2, Episode 2 – Christmas! Welcome to the What A Ride Poscast, Season Two, Episode…Two…we’ll explain what happened to Episode 1 in the audio. Jess Kline Bring Backcountry Riding to Ontario!